The sale of the former Harold’s Cross greyhound stadium is expected to be completed shortly as contracts have now been signed between the Irish Greyhound Board (IGB) and the Department of Education & Skills for the sum of €23 million euros. Approval has been granted by the Minister for Agriculture Food & the Marine and the Minister for Public Expenditure & Reform for the IGB’s Business Plan for the surplus of some €6 million from the sale to be reinvested, as outlined in the recently published Strategic Plan 2018-2022. The interim 2017 financial statement by the IGB reported a group operating surplus of €1.67 million (EBITDA), a reduction from €3.2 million in 2016. 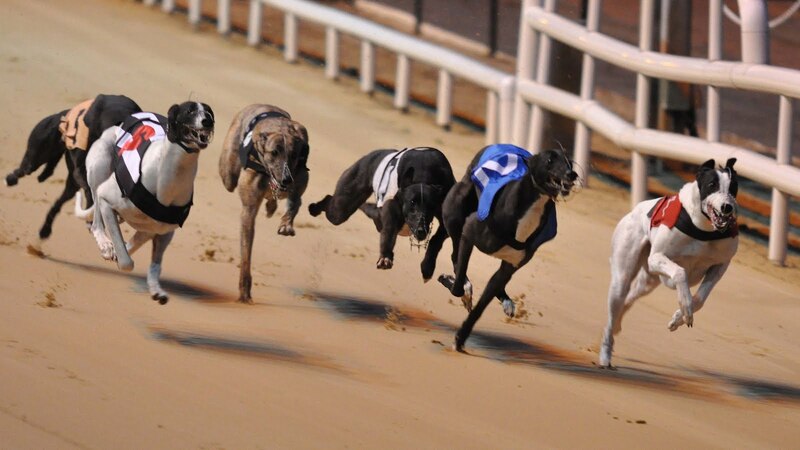 The statement highlighted the impact of Shelbourne Park’s 22 week closure which ended in June 2017. Total attendances were reduced by circa 98,000 in the Dublin region (2016 national total 636,914) to 514,546 customers in 2017. The disruption to racing at Shelbourne Park also adversely impacted on other income streams, principally all tote betting platforms. 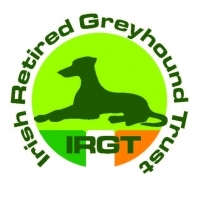 A recent report by Economist Jim Power, The Economic and Financial Significance of the Irish Greyhound Industry calculates there are 5,058 full and part-time jobs within the sector with a further 7,313 greyhound owners deriving economic benefit. The impact of this employment creates €171 million in additional spending while the greyhound owners contribute €135 million in spending. The national industry therefore contributes €300 million in additional economic activity. Of the 16 stadia within Ireland, 15 are located outside Dublin which the report states, highlights the contribution to rural communities in additional jobs and spending. The PAYE/PRSI contribution per annum is estimated at €12.7 million.